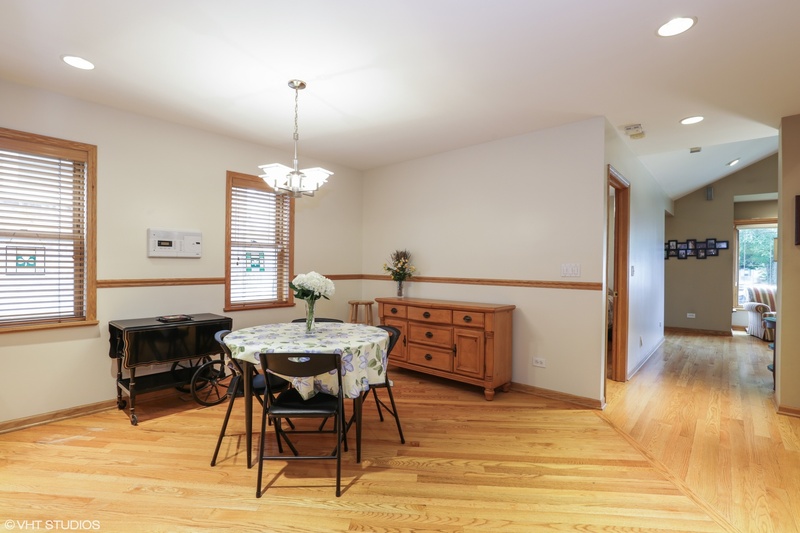 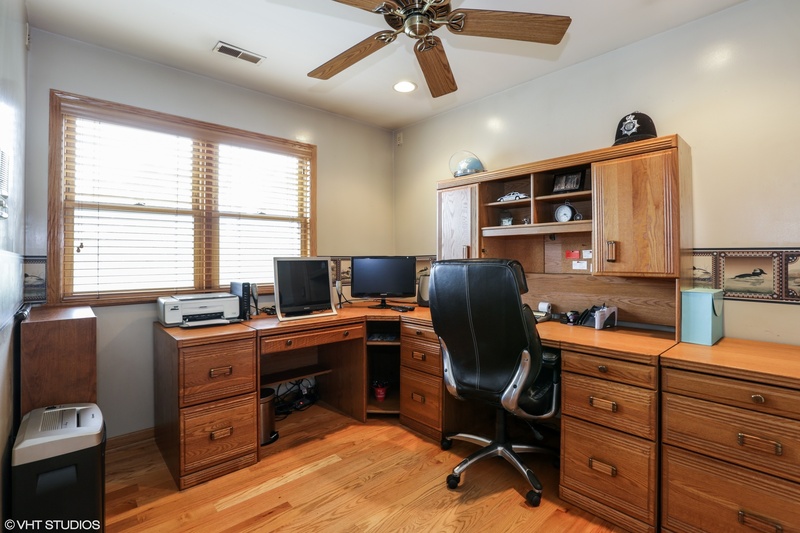 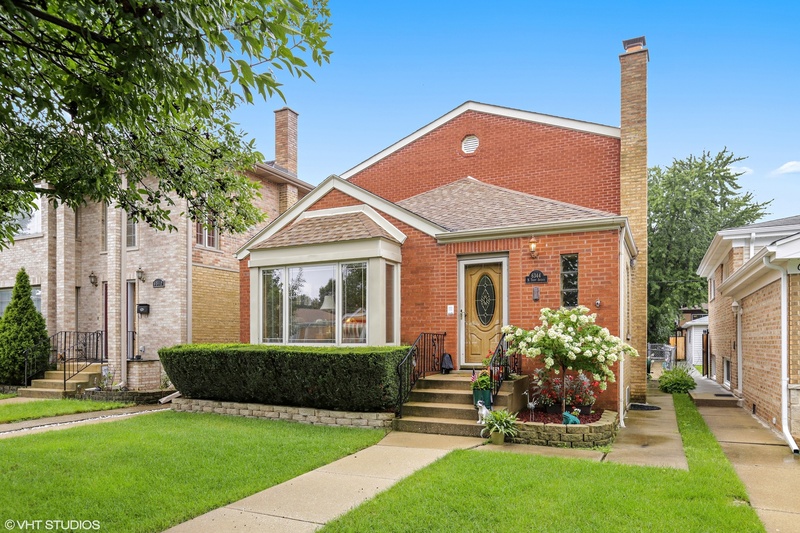 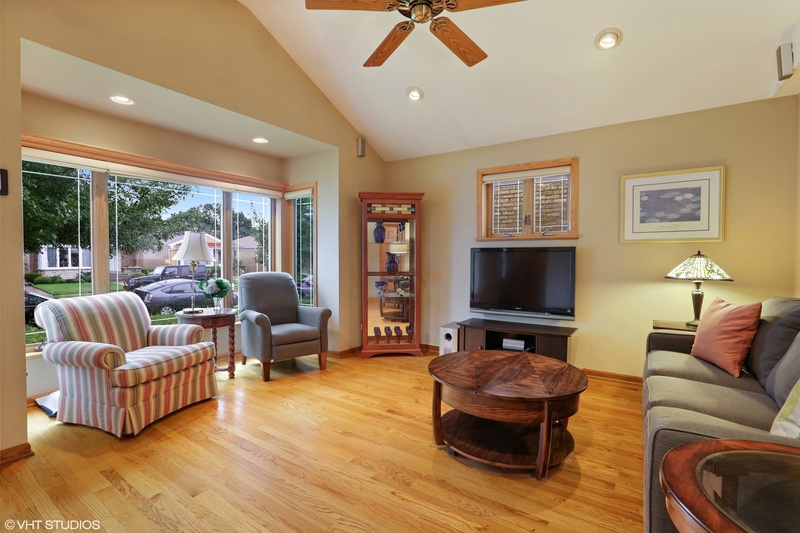 Entertainer&apos;s dream home in Sauganash Park. 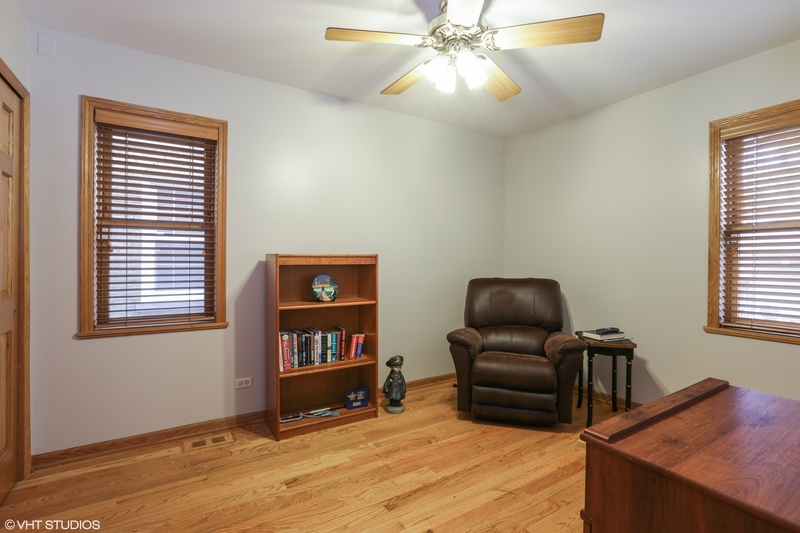 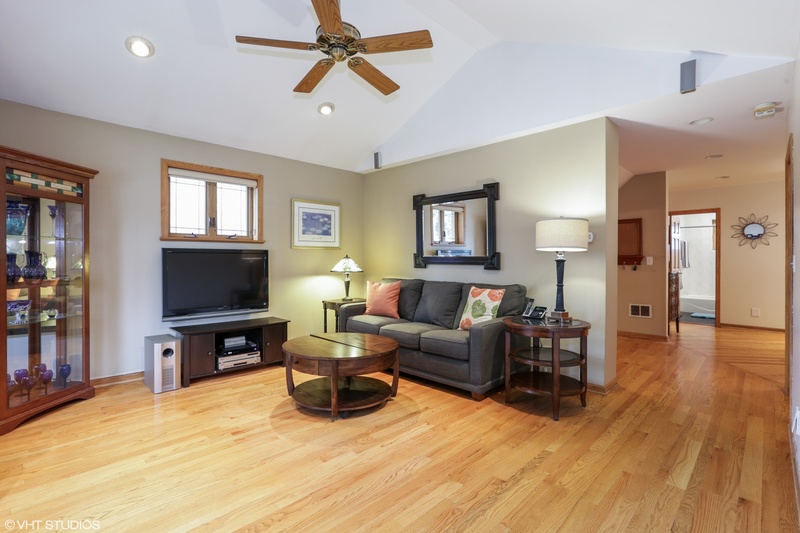 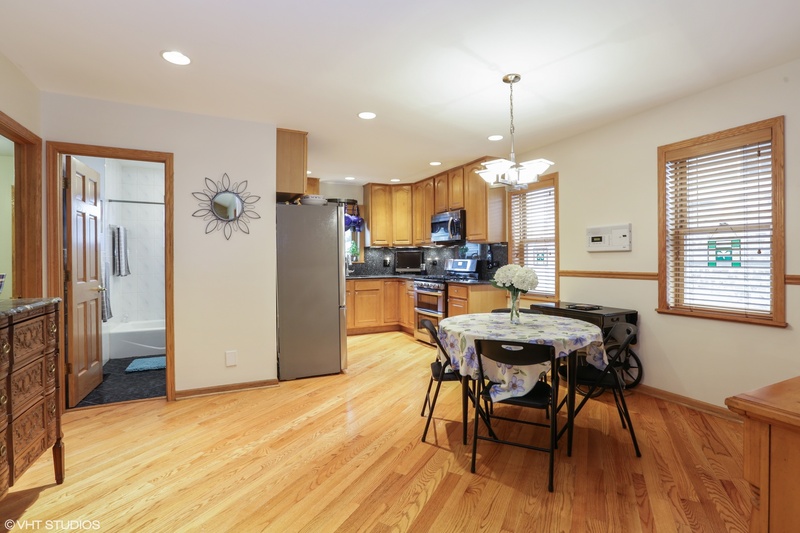 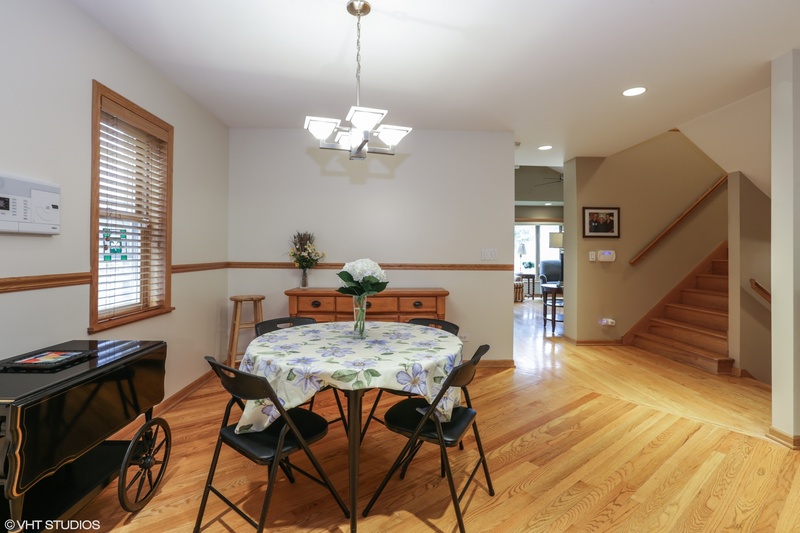 Main floor features a welcoming living room with bay windows, fireplace, vaulted ceiling, and beautiful hardwood floors leading you to an updated kitchen/dining room. 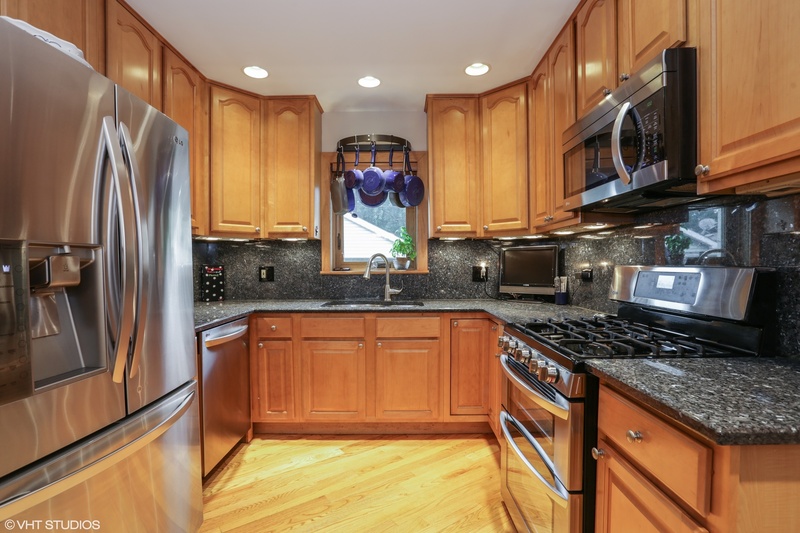 Newer SS appliances and granite tops. 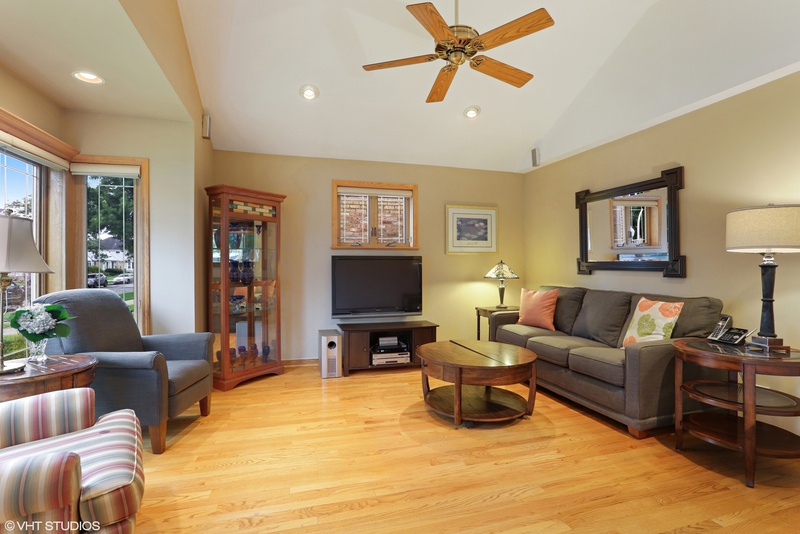 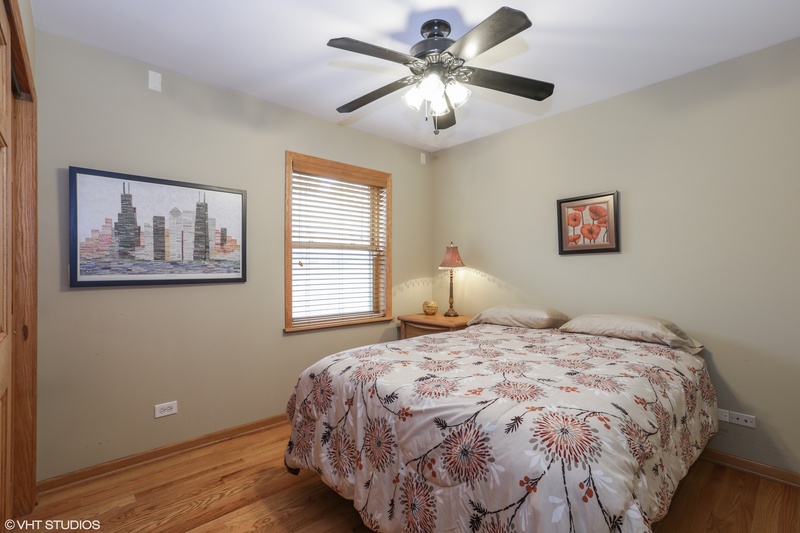 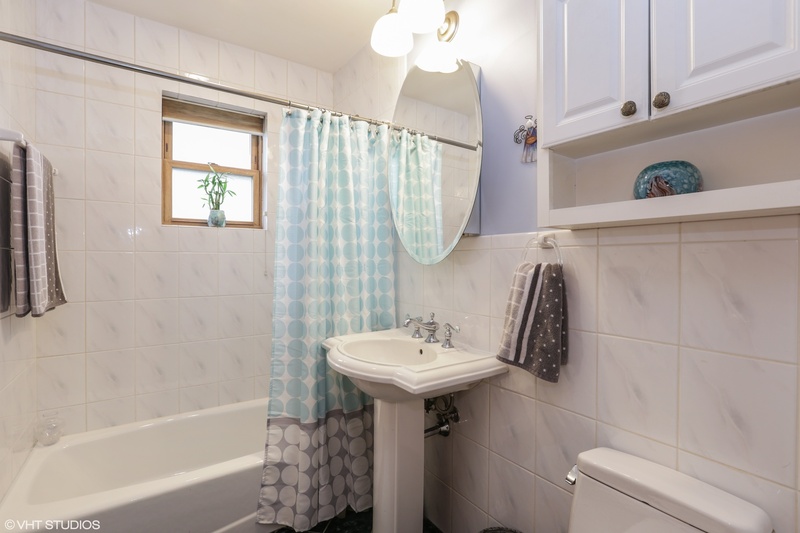 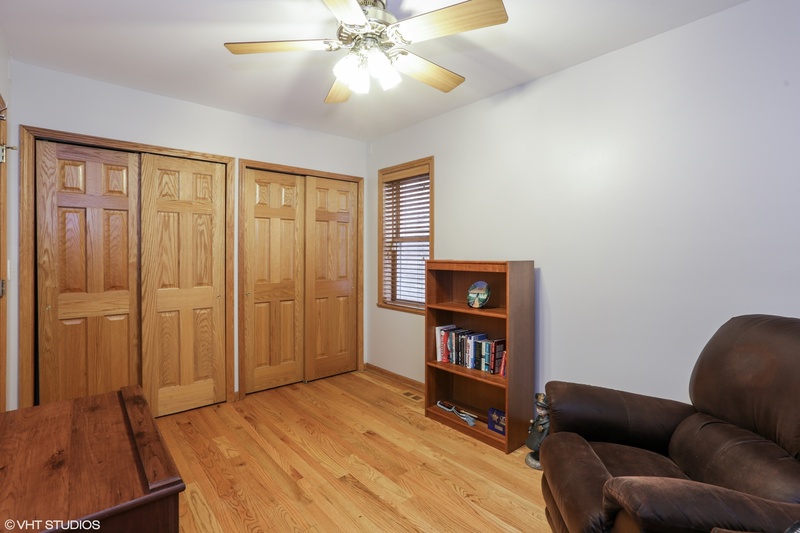 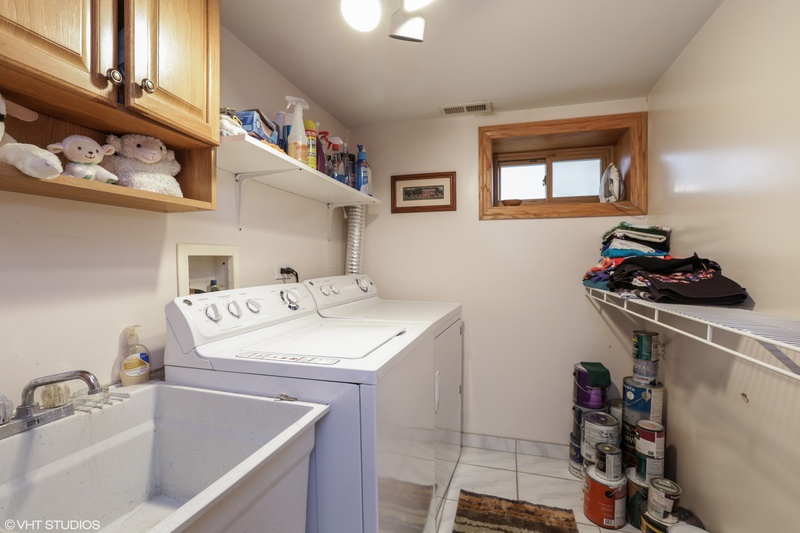 Main floor also includes 2 large bedrooms and one full bath. 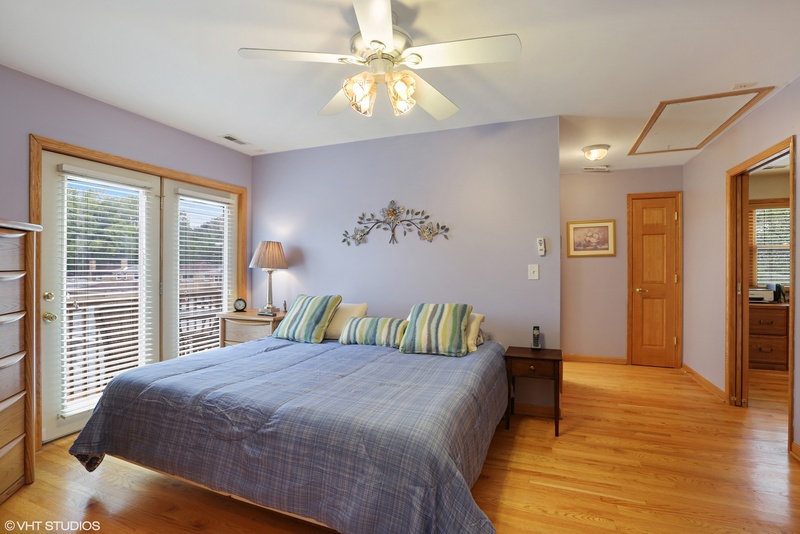 Upstairs is the master suite with den/nursery. 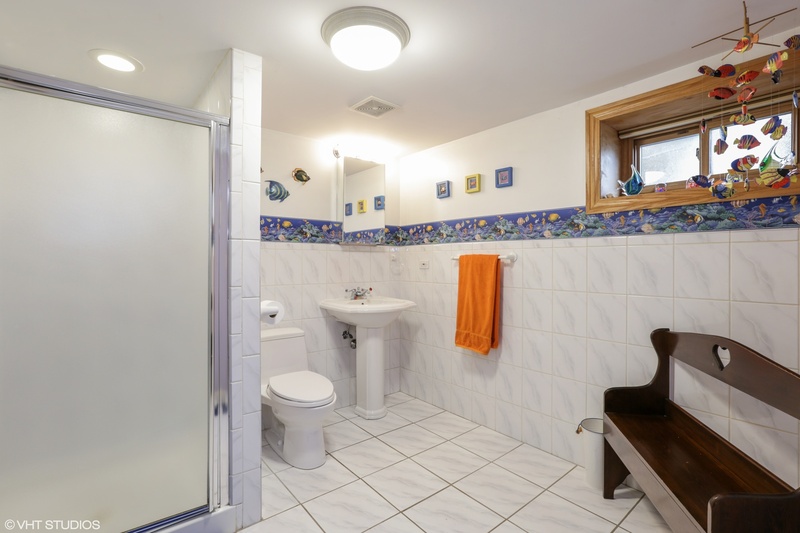 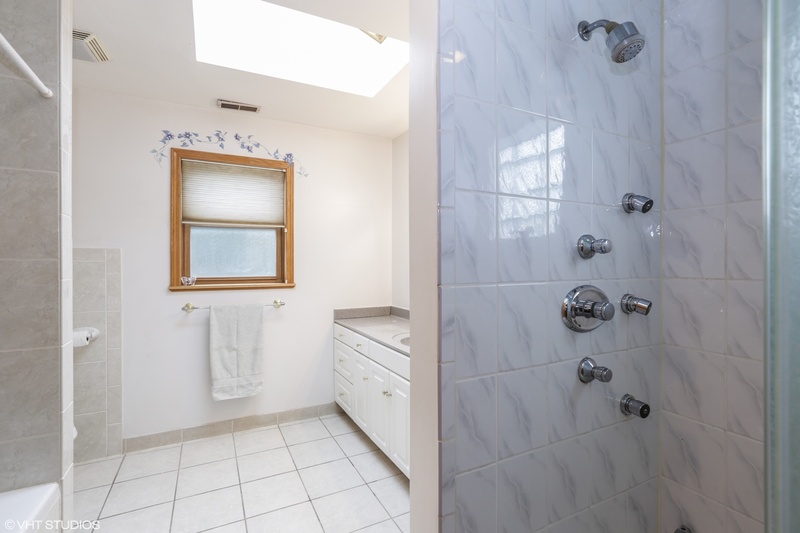 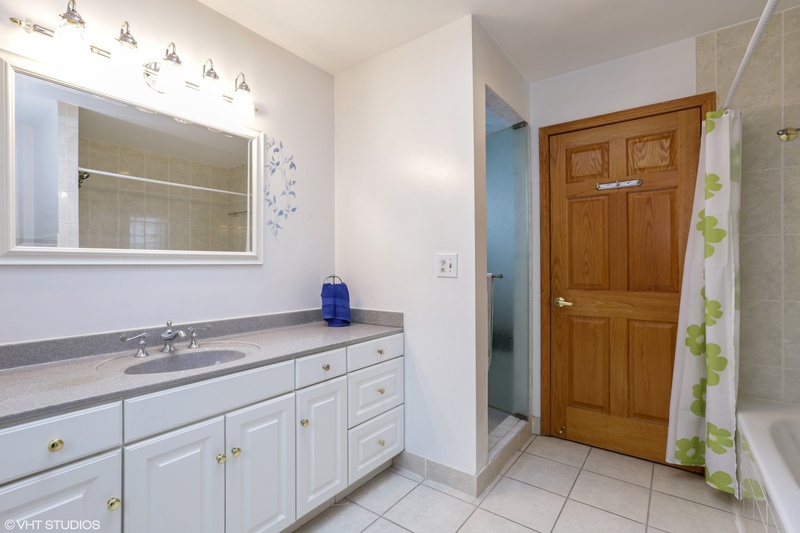 Large master bath with separate Whirlpool bath and shower. 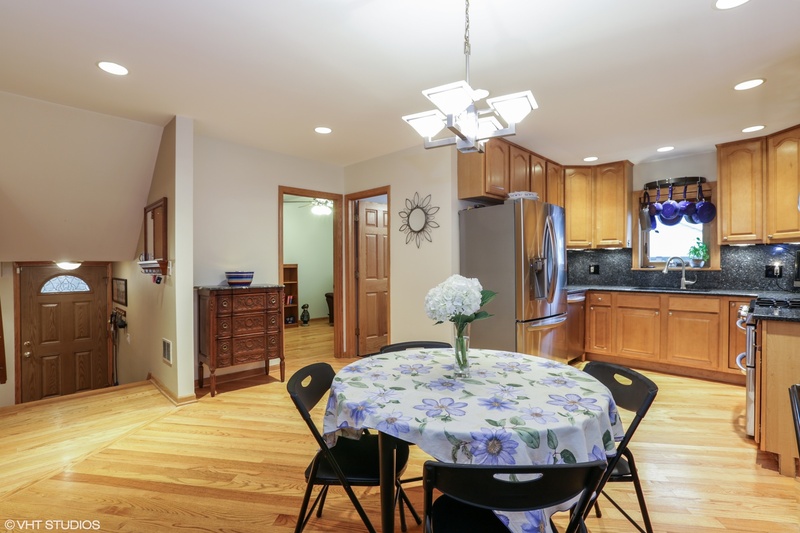 Enjoy your coffee off the master balcony. 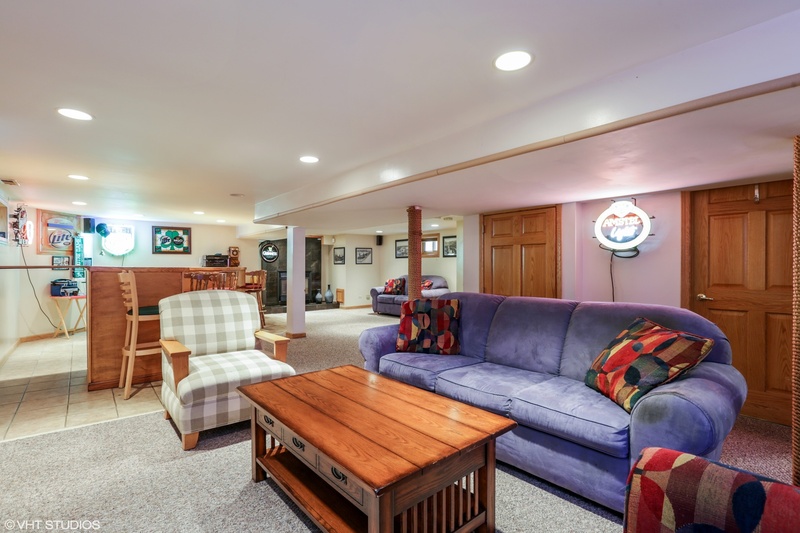 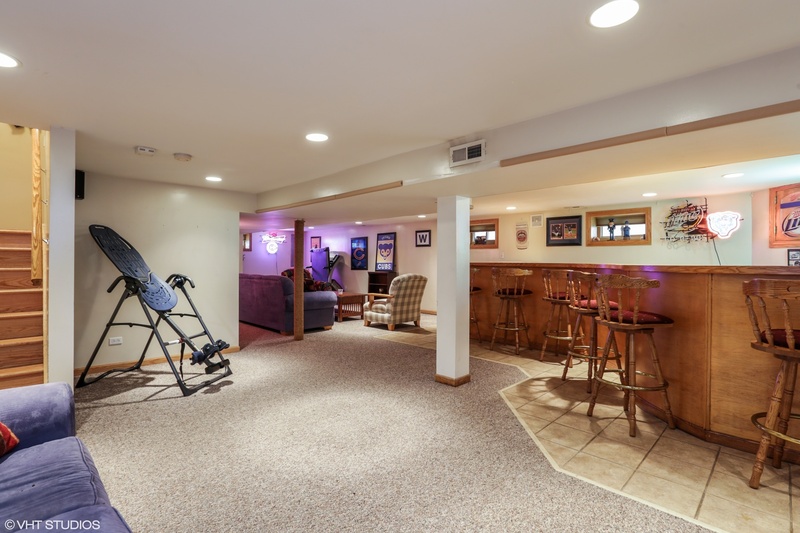 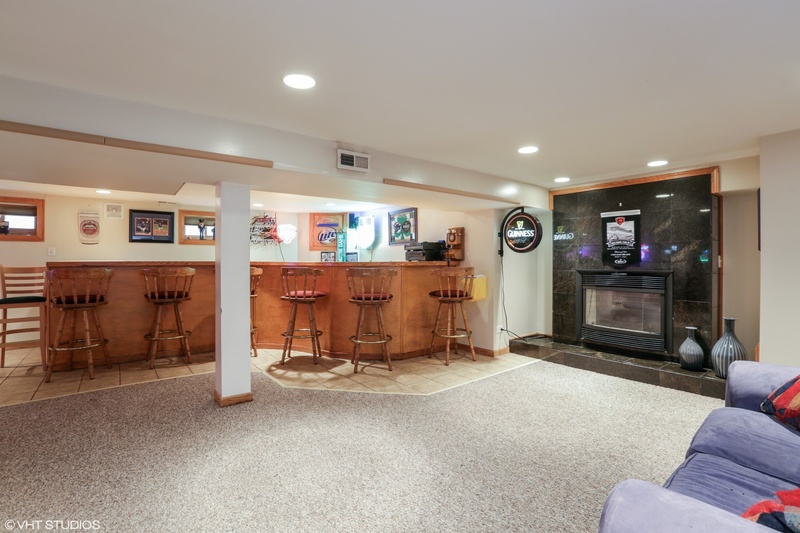 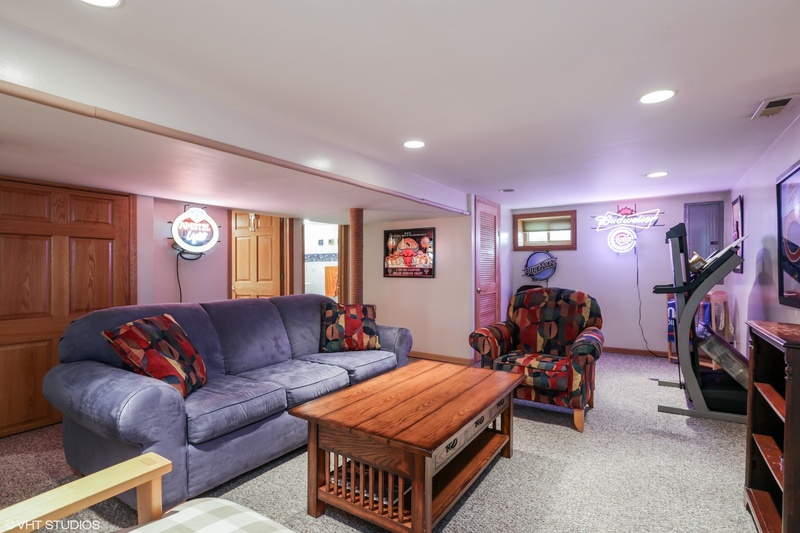 Lower-level rec room has large built-in bar. 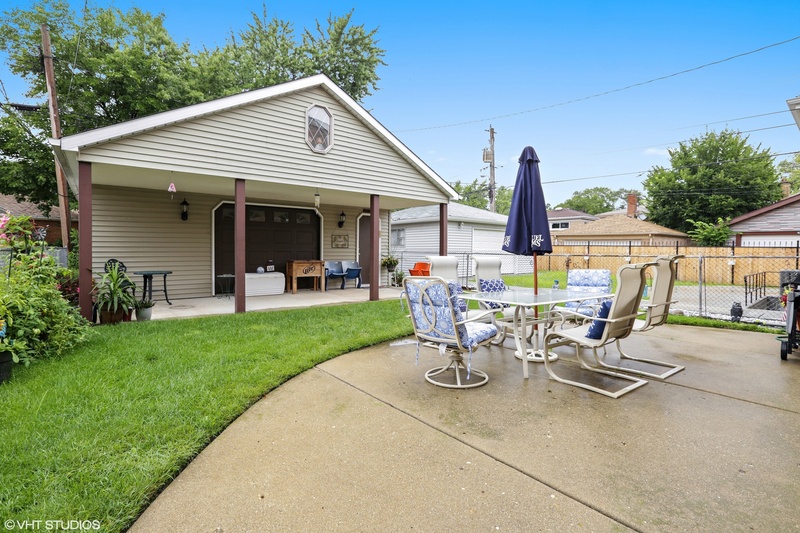 Back yard with party garage door and overhang so you can enjoy those cook outs.